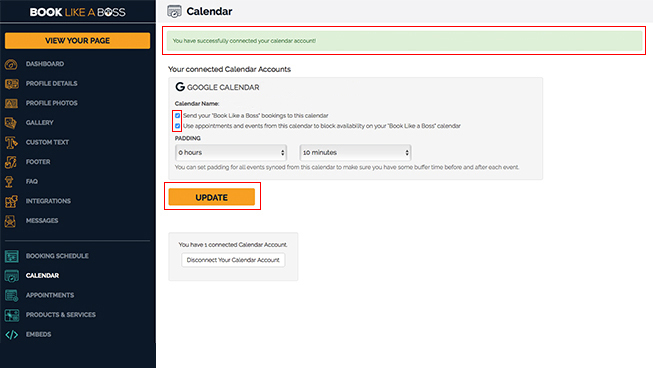 Keep your calendar up to date across all your devices. 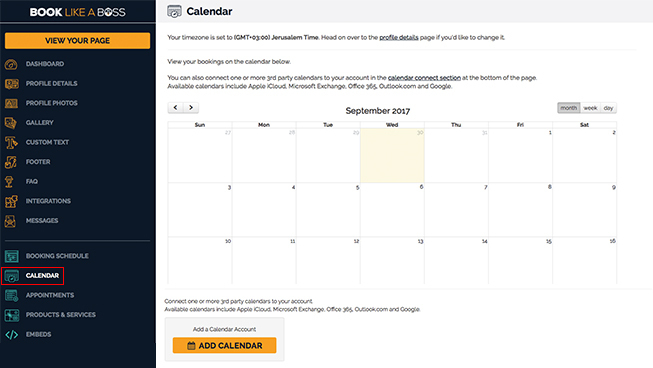 Calendar (formerly known as iCal) is a personal calendar application made by Apple Inc. that offers online cloud backup of calendars using Apple's iCloud service. 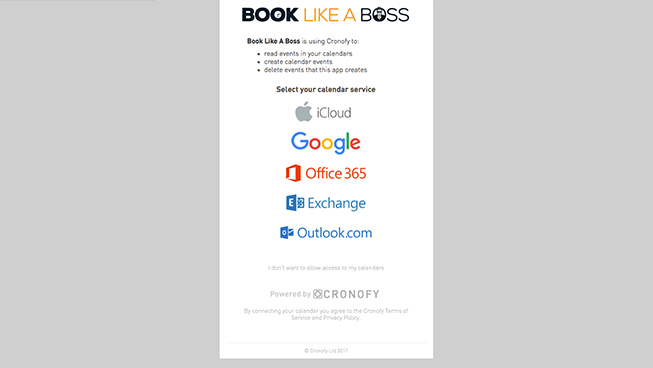 Why connect Apple Calendar and Book Like A Boss?